One of the best strategies for investing new condos is to make sure you buy at the initial launch stage. We have written about this strategy in depth and it continues to remain true. Buying right at the beginning of a new condo launch gets you access to the best suites at the best prices. 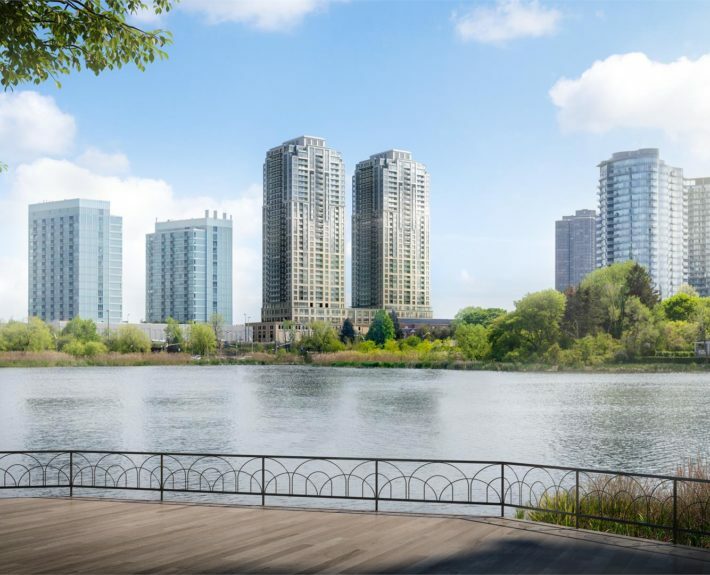 Because of this, demand for a new condo launch tends to be top heavy with extreme demand at the beginning of the launch meaning it can be difficult to secure your preferred suite. We find (time and time again) that the buyers who get the best results tend to be well prepared for the launch in advance so we’re always informing our investors what is coming up. Below is a list of the top condo projects we’re tracking for our investors this fall. Why it’s hot: The location. It’s steps from Yonge & Bloor and developed by one of Toronto’s most trusted home builders, Aspen Ridge. Why it’s hot: Forever views towards Lake Ontario, High Park and the Toronto Skyline. Throw in 24,000 sq.ft. of amenities and a luxury condo builder and you’ll quickly see why we’re excited about Mirabella. Why it’s hot: Located at Marine Parade Drive, Water’s Edge is a 52 storey condominium just a hop, skip and jump away from Lake Ontario. 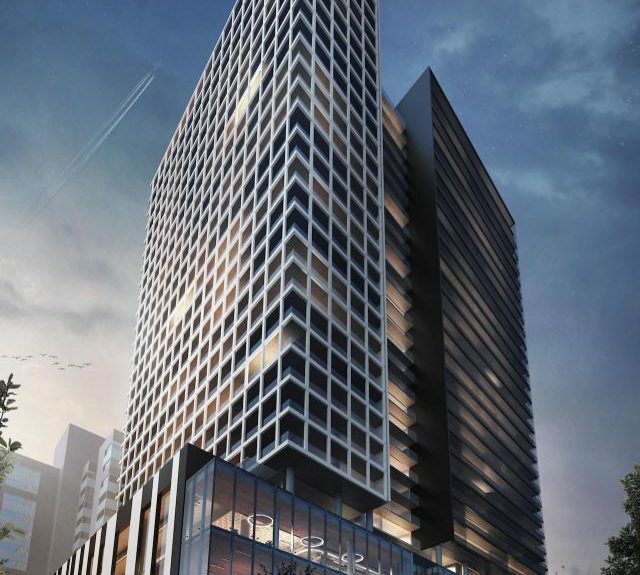 Why it’s hot: The latest condominium project in the budding neighbourhood. We’ve seen Canary District turn into a neighbourhood bustling with activity and amenities including an 18 acre park, amazing new retail, a world class YMCA (that was used during the PanAm Games) and so much more. 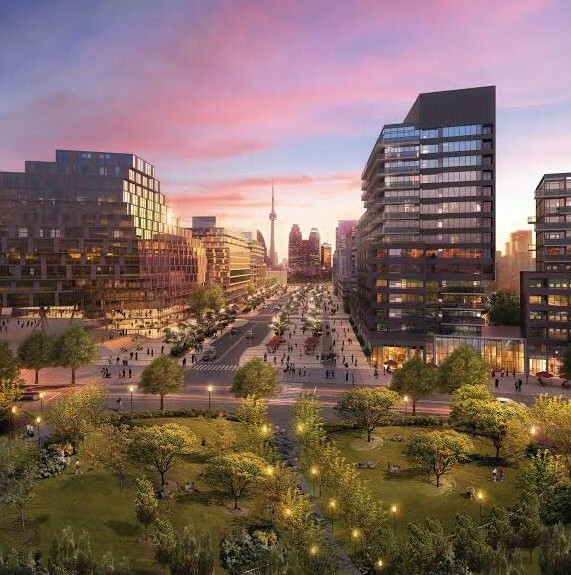 Canary District is becoming a highly sought after neighbourhood in Toronto and the skyrocketing of resale values and rental rates are starting to reflect this. 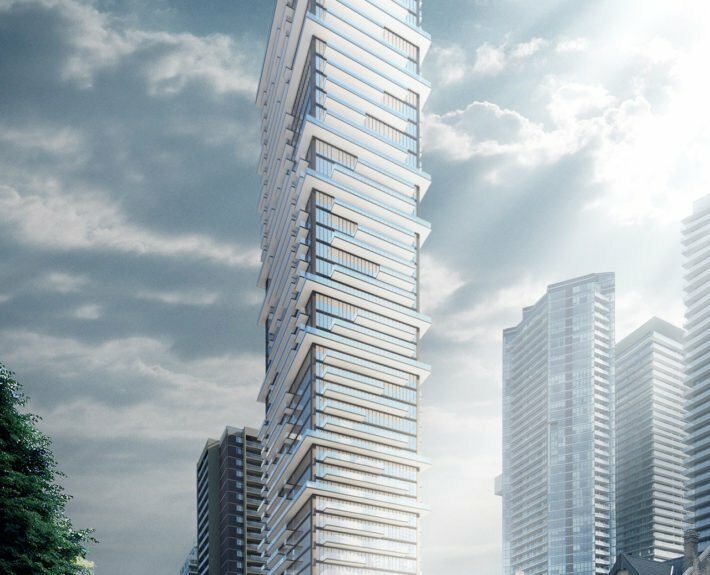 Why it’s hot: Toronto’s flagship condominium. At 80 storeys and over 300m tall, it is the tallest approved high rise in Canada at Toronto’s most important intersection; Yonge & Bloor. 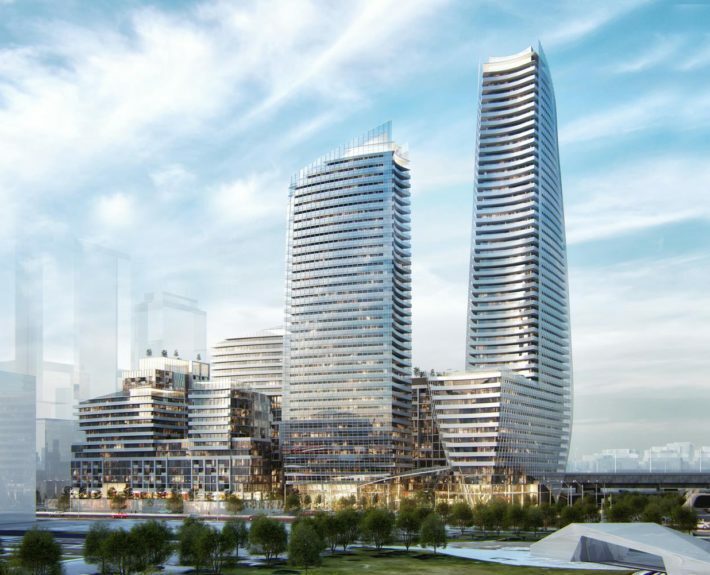 The One will become home to Toronto’s rich and famous, with no expense spared from Mizrahi; the developer of Toronto’s most prestigious addresses. Why it’s hot: Toronto’s waterfront is finally getting some love. If you want waterfront living in Downtown, then look no further. 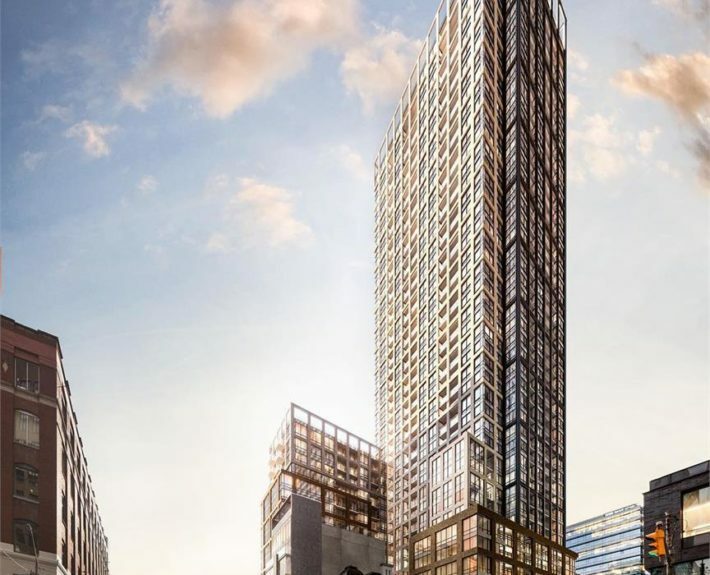 215 Lake Shore (the former site of the FedEx shipping centre) will become a master planned community by Greenland with the first tower expected to launch in October. Why it’s hot: One of the last locations to build nearby Yonge & Dundas. Panda Condos occupies the former “World’s Biggest Book Store” site located in the heart of Downtown Toronto. Why it’s hot: Graywood return to the Entertainment District (previous nearby projects include The Mercer and The Residences at the Ritz Carlton) at the north east corner of Peter & Adelaide. Demand in this neighbourhood is extremely high, with a very tight rental market and low vacancy pushing up rental rates to rival the highest in Toronto. 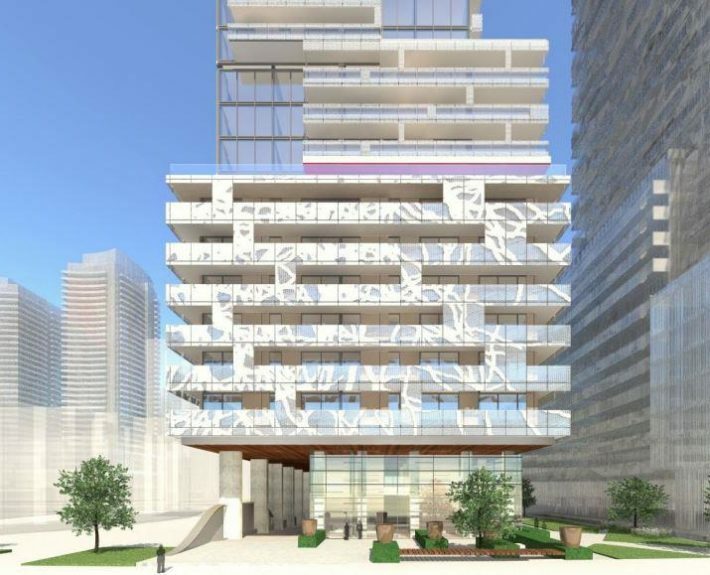 Why it’s hot: The latest condominium in the burgeoning Regent Park. The 69 acre master planned re-development by Daniel is no longer just a vision and investors are seeing huge returns. 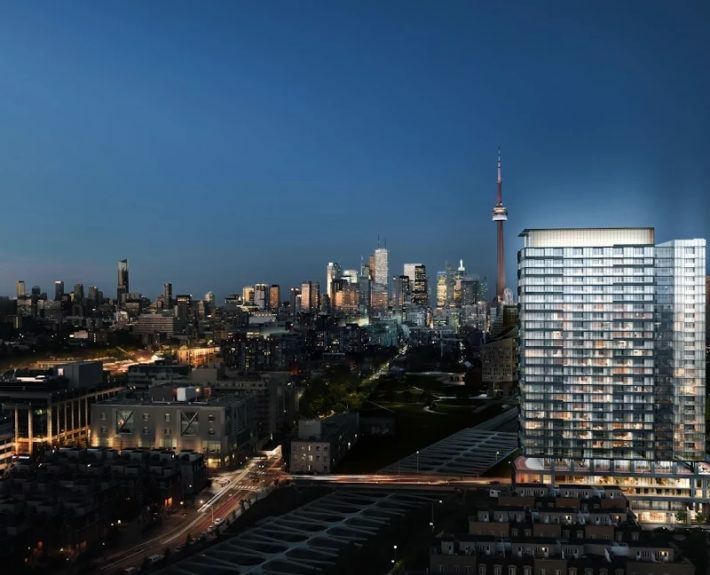 The condominiums at Regent Park tend to be among the fastest selling every year and we expect similar results for DuEast. Why it’s hot: Wilson Subway Station continues to offer the best value in terms of new condos nearby a Subway station. Buyers at Rocket at Subway Condos and Southside Condos were quick to notice this trend and we see HUGE value investing nearby Wilson station. 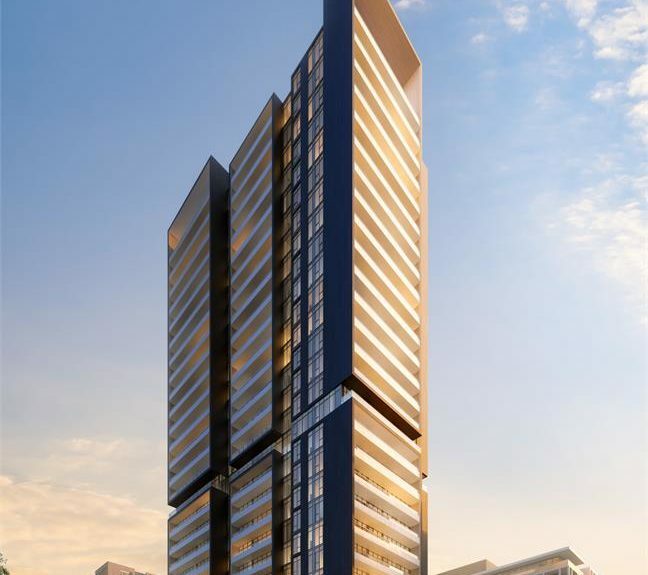 Why it’s hot: The second phase of E Condos, the flagship condominium at Yonge & Eglinton. As we get closer to the opening of the Eglinton LRT line (in 2020) we expect demand at Yonge & Eglinton to skyrocket. 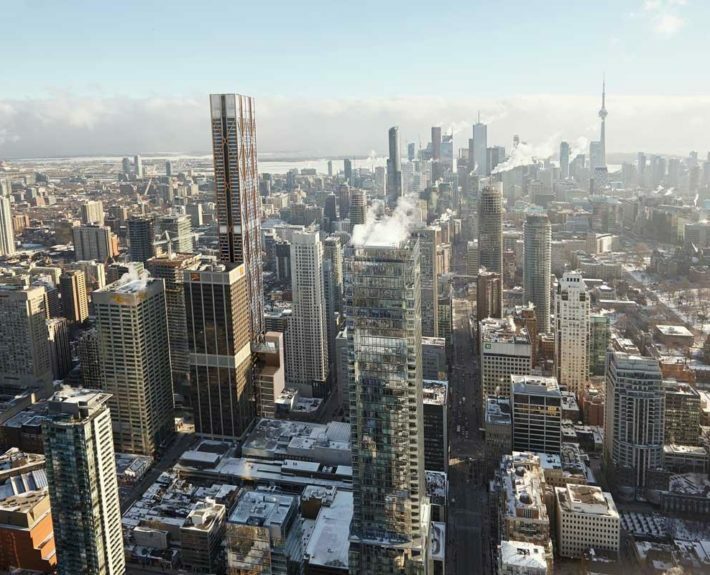 There has never a better time to invest at Yonge & Eglinton. Why it’s hot: Located at the bustling King & Portland, steps to some of the best restaurants and lifestyle the City has to offer. 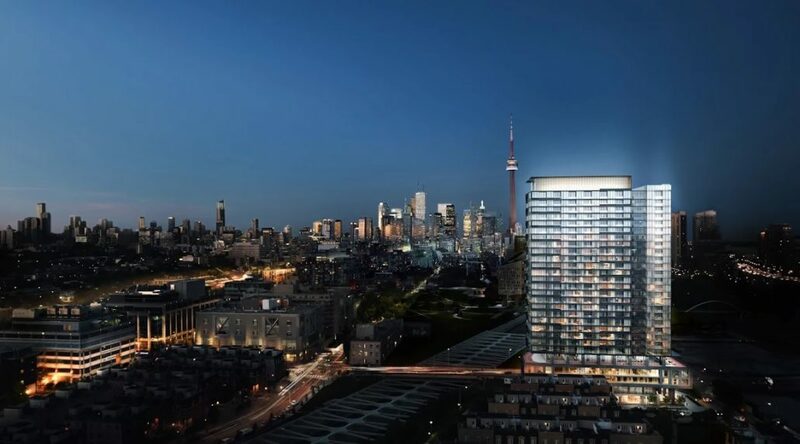 Kingly will be the residential component of a major commercial development built by the same team that built QRC, one of Toronto’s leading commercial buildings. 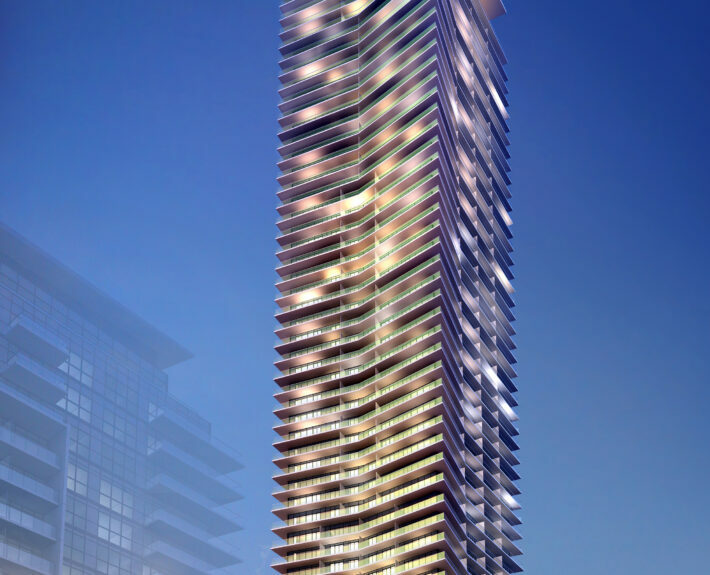 Kingly Condos will be a collection of 132 high quality residences ranging from 400 sq.ft. to over 2,000 sq.ft. in the heart of Toronto. We will be bringing full coverage for all the best new condo projects throughout this Fall. Stay tuned with TalkCondo!